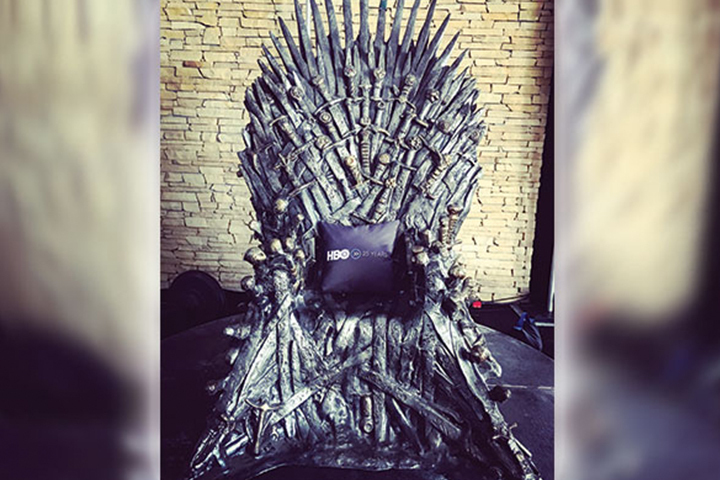 When HBO wanted to decorate their 25th-anniversary event in Sunrise, FL, they contracted The Supersede Group to create a custom pillow decorated with a dye sublimation logo. This design will not scratch, chip, crack or fade because it’s decorated directly into the fabric, instead of onto it like traditional screen printing. Please contact us for any and all of your custom pillow production needs.